This is a 3000 lumen projector. It will connect to your computer via USB, HDMI, or VGA cables. 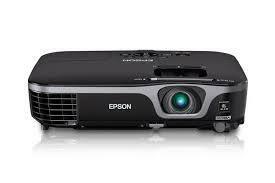 * Please call us for any questions on our projector rentals in Tacoma, Lacey WA, Olympia and the South Sound Metro area.